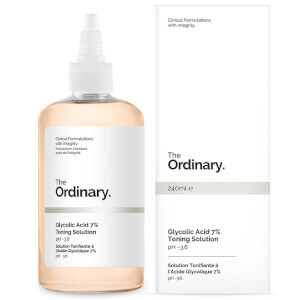 Say goodbye to frustrating redness and sensitivities with the range on offer from The Ordinary by DECIEM. With key formulas devised to alleviate irritation and even out skin tone, you’ll marvel at how stunning your complexion looks and feels after just a few weeks of use. 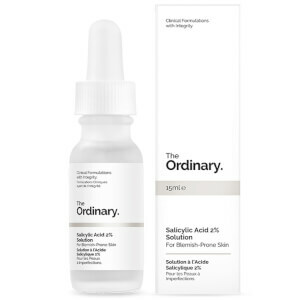 Shop The Ordinary for red and irritated skin today with RY.